Εγκόλπιον Ορθοδοξίας: Are not icons images or idols that are forbidden by the ten commandments? 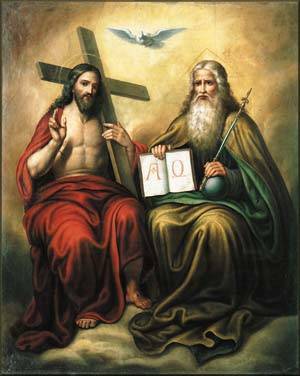 Are not icons images or idols that are forbidden by the ten commandments? Αναρτήθηκε από Εγκόλπιον Ορθοδοξίας στις 8:41 μ.μ.